RealSense Depth Camera is RGB-D sensor released from Intel. 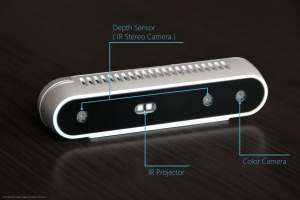 The mainly specs of RealSense D400 series are as follows. 1 Part of combination of resolution and frame rate. 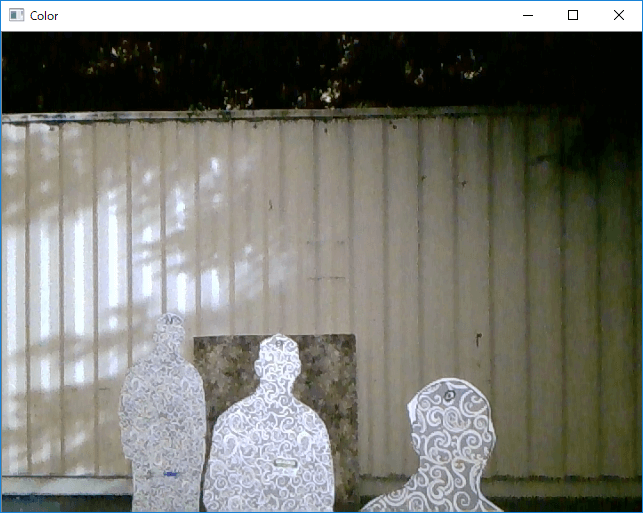 2 Accuracy varies depending on calibration, scene, and lighting conditions. 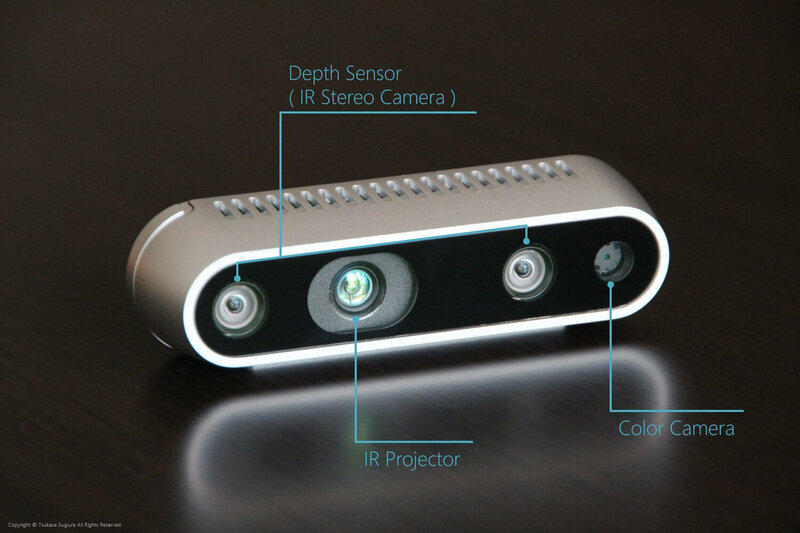 In comparison with Microsoft Kinect, RealSense D400 series have these features “Can be used indoors and outdoors”, “Working with USB bus-power”, and “Small size” in addition to improve basic specs. Also, RealSense D400 series can be easily used by only connecting to PC, because it is UVC (USB Video Class) device. 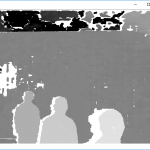 It has not compatible with the RealSense SDK 1.x and librealsense 1.x used in the previous RealSense Depth Camera (F200, R200, LR200, ZR300). 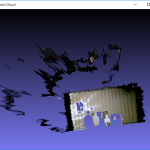 RealSense SDK 2.x (librealsense 2.x) is an open source library. 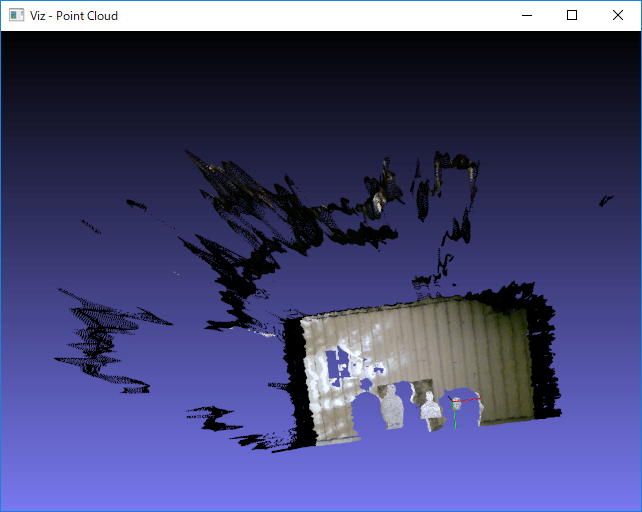 But, It is not implemented these features “posture estimation of people, hands, faces, etc.”, and “3D restoration” yet. If you want to use these features, you need to implement them yourself. 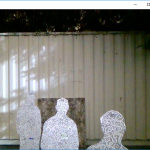 If you need human area detection and human pose estimation with RealSense D400 series, You can consider to use NuiTrack. 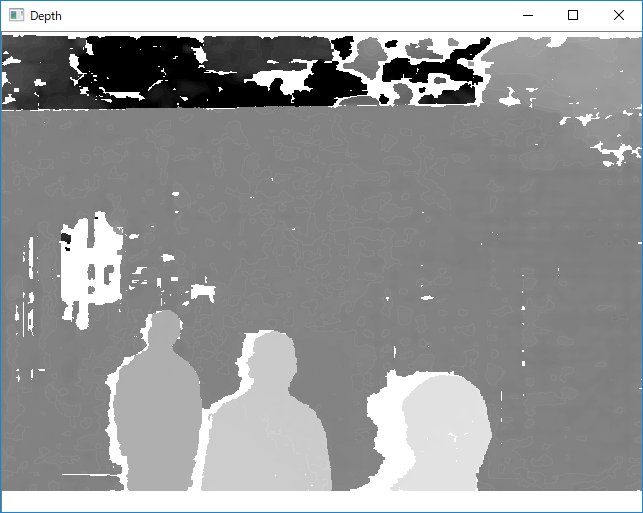 I has published sample programs of RealSense SDK 2.x (librealsense 2.x) written in Native C++. This sample program will cover basic features. You can development in following environments. *3 I recommend using tools and libraries of latest stable release.